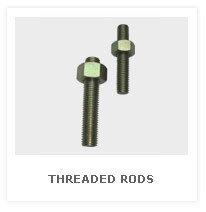 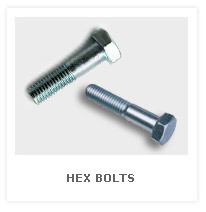 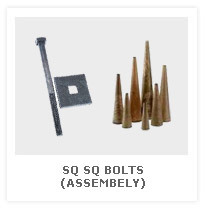 Click here to view more products »» These Threaded rods are made as per B7 material specifications ASTM 193 (fully heat treated) with ASTM 194 2H nuts and are also customised as per cutomer's material specification. 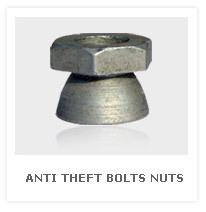 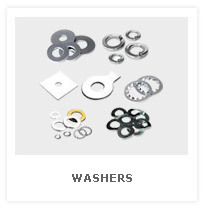 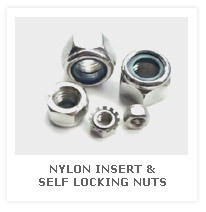 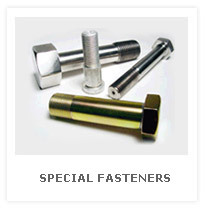 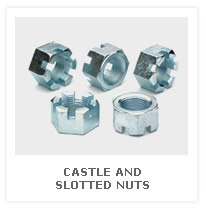 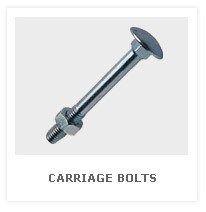 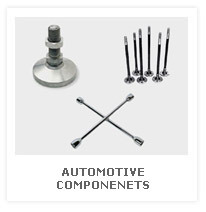 Click here to view more products »» Carbon steel, stainless steel Nylon Insert & Self Locking nuts. 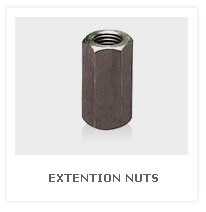 Extention Nuts Heat treated to HRC 30-35 with Black Oxide surface.